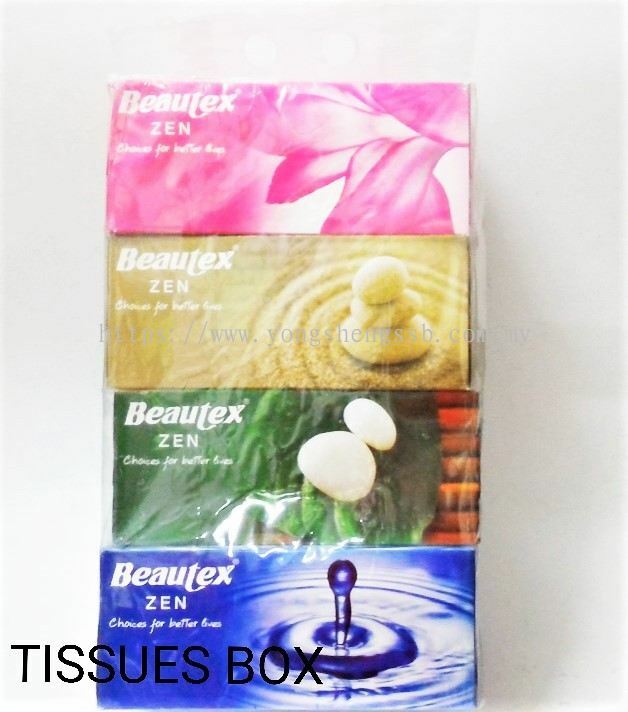 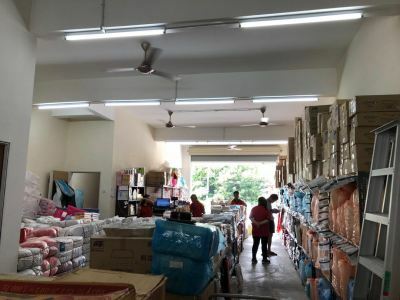 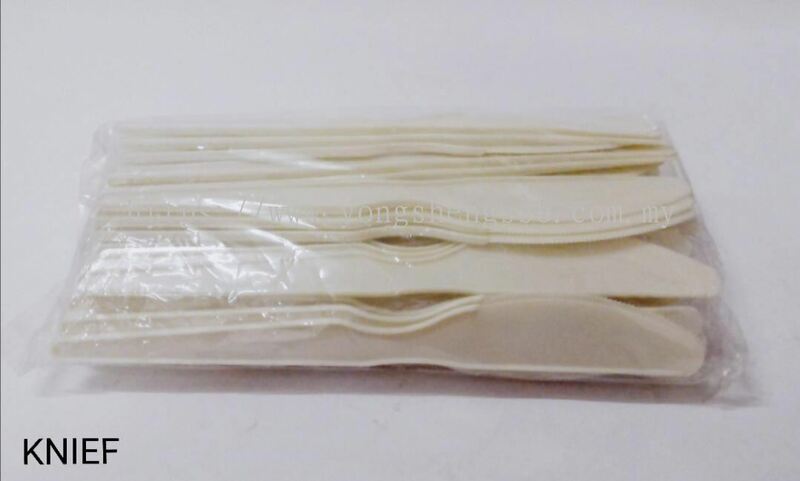 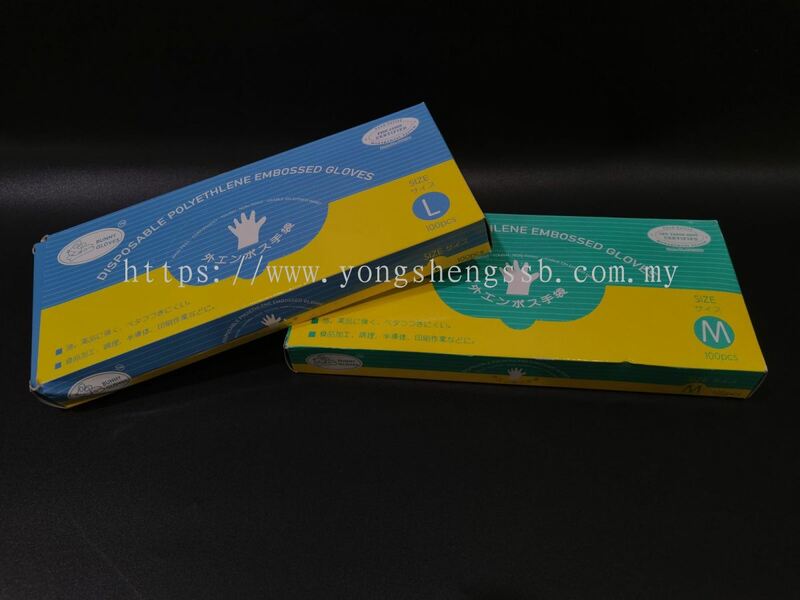 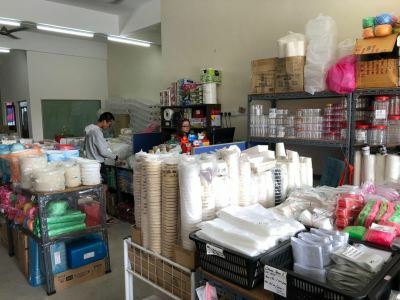 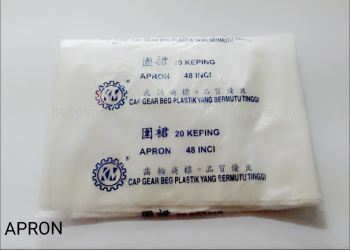 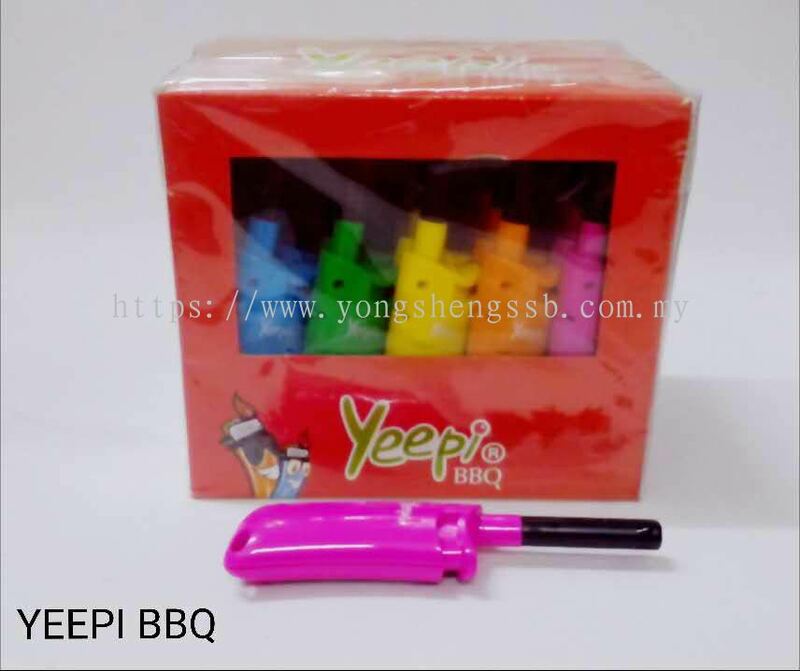 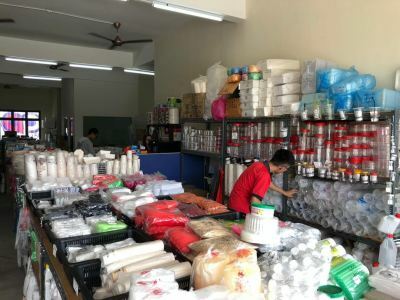 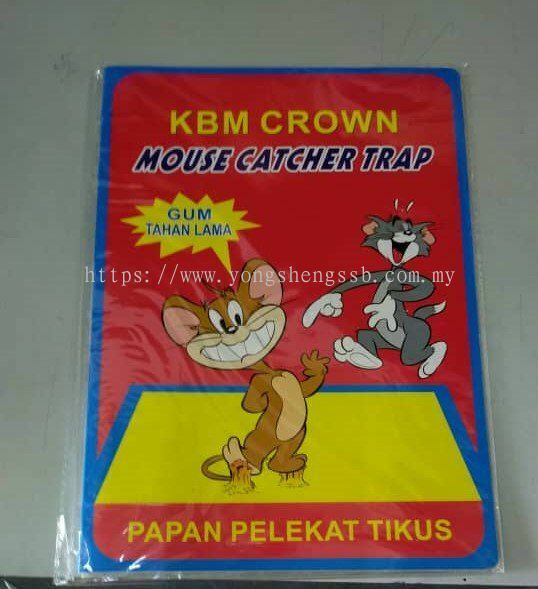 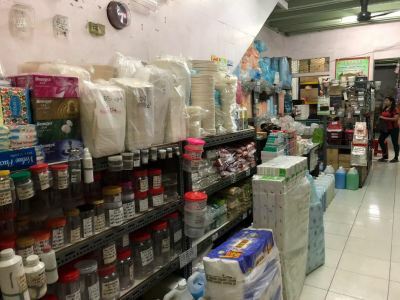 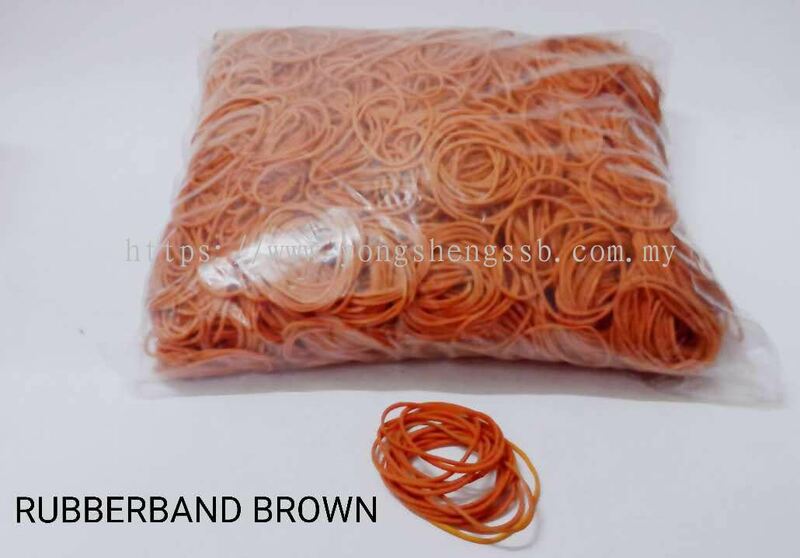 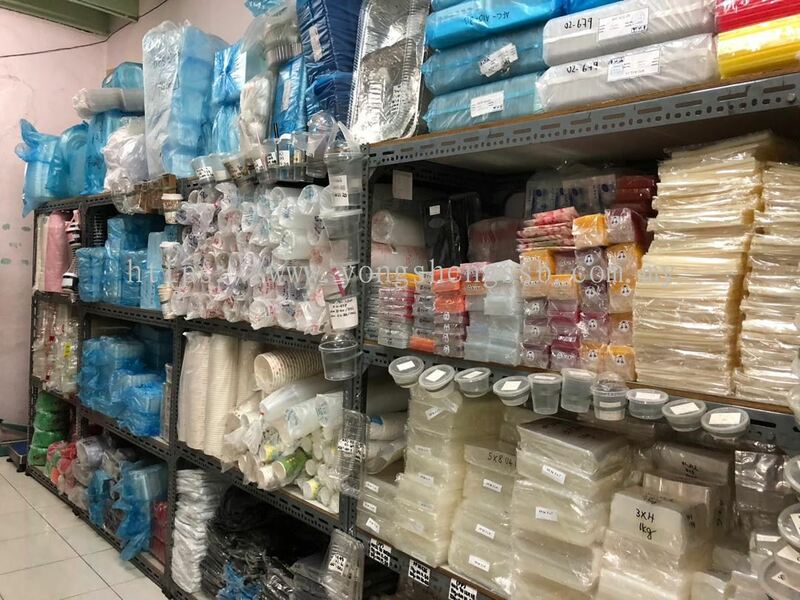 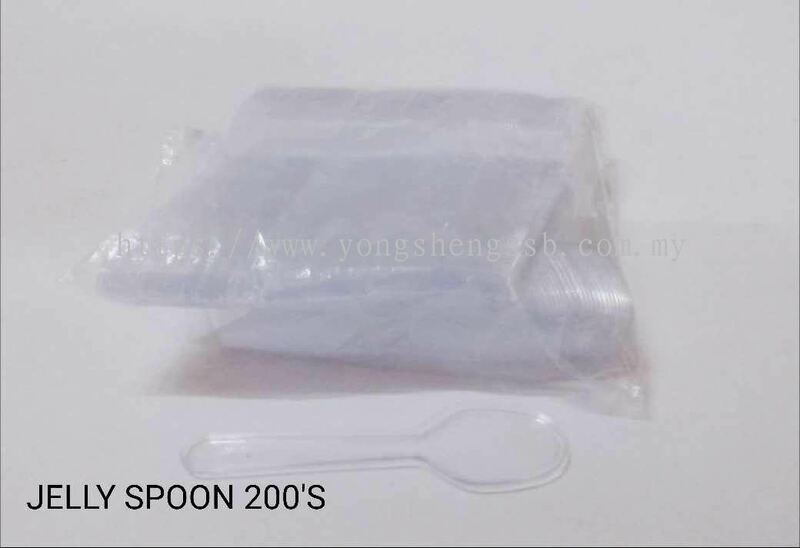 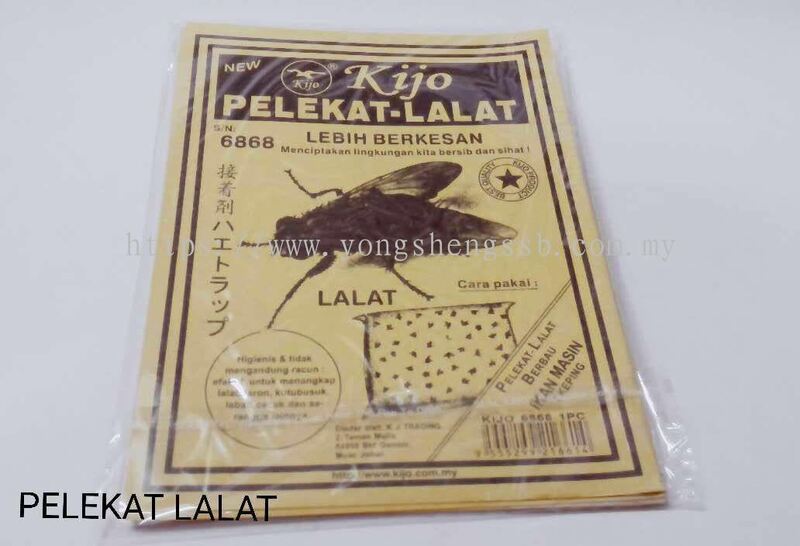 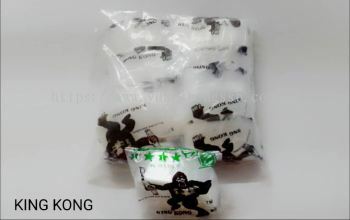 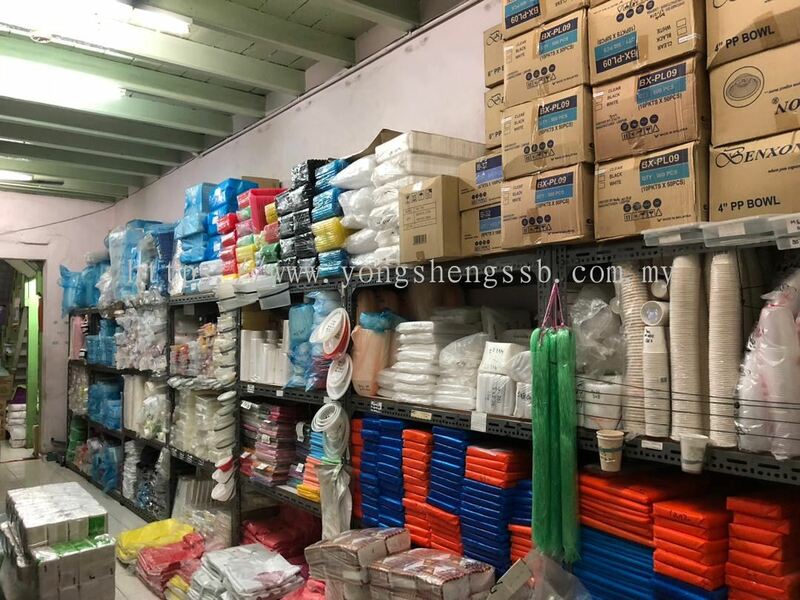 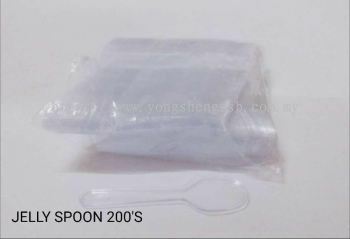 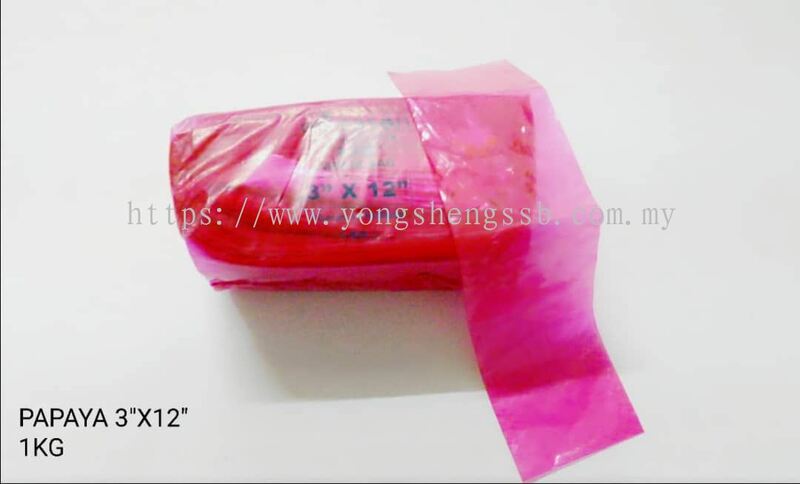 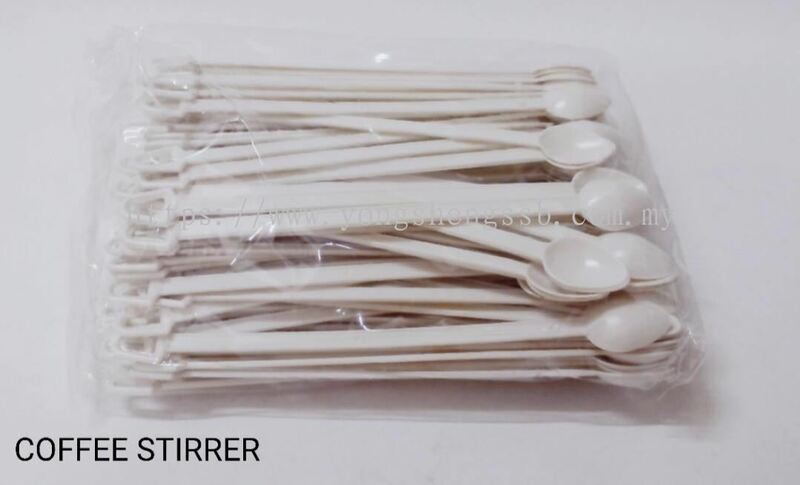 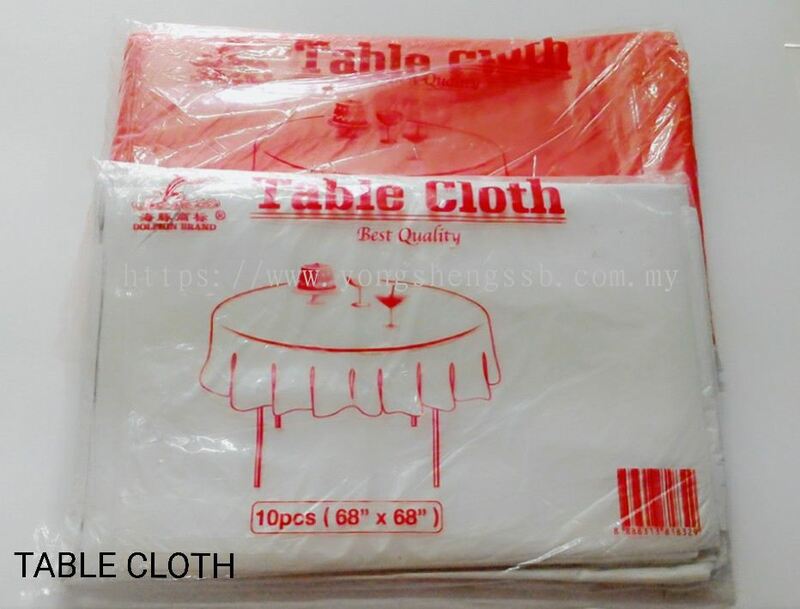 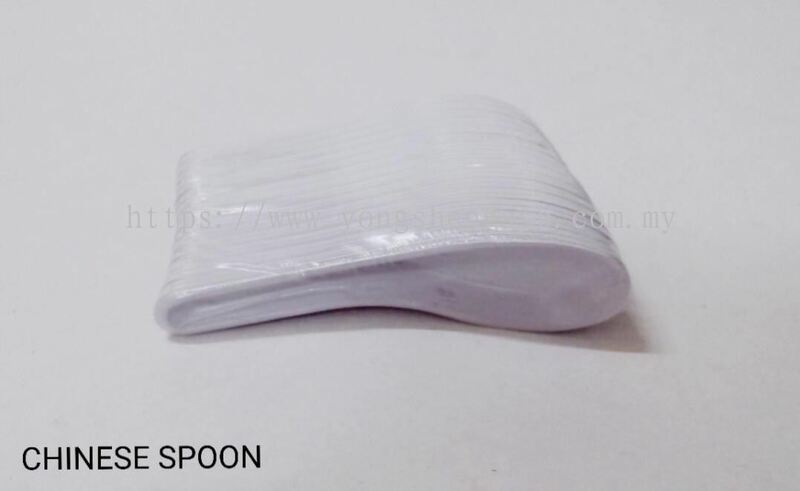 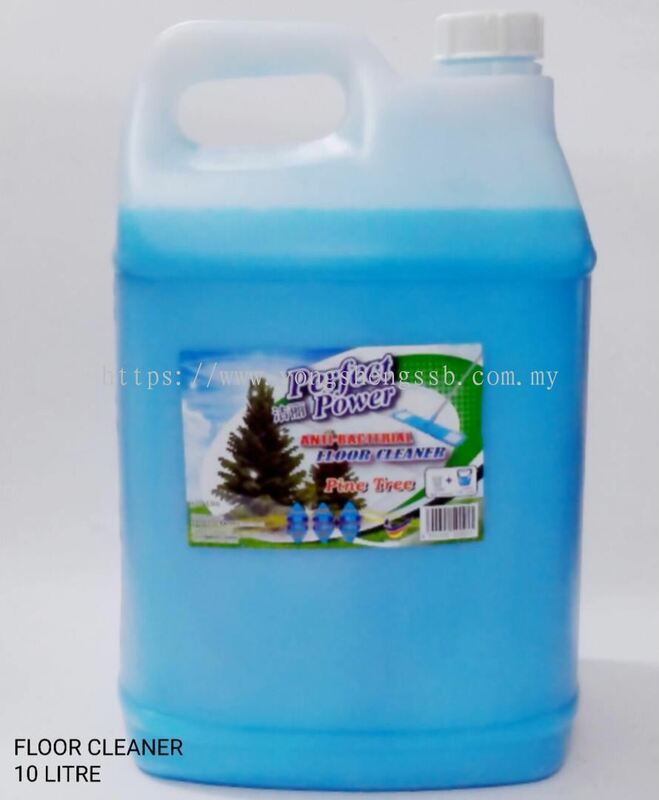 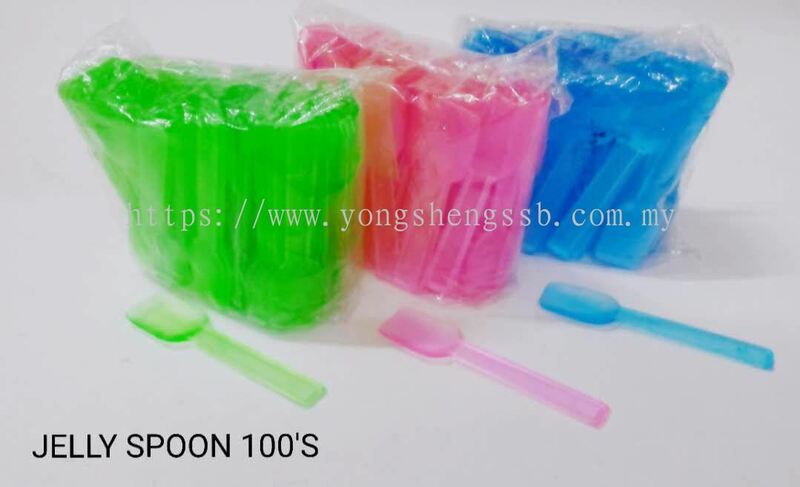 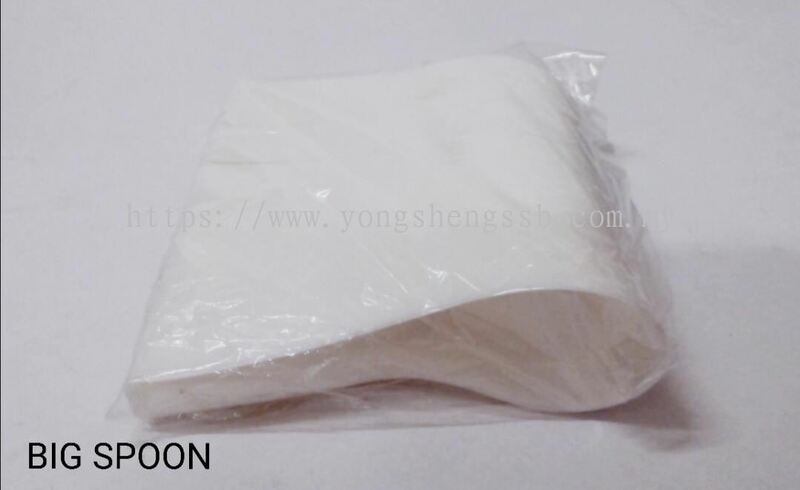 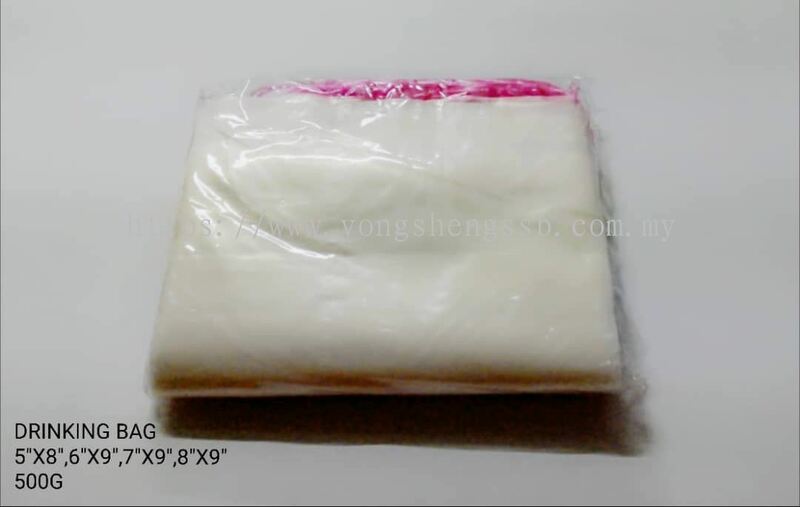 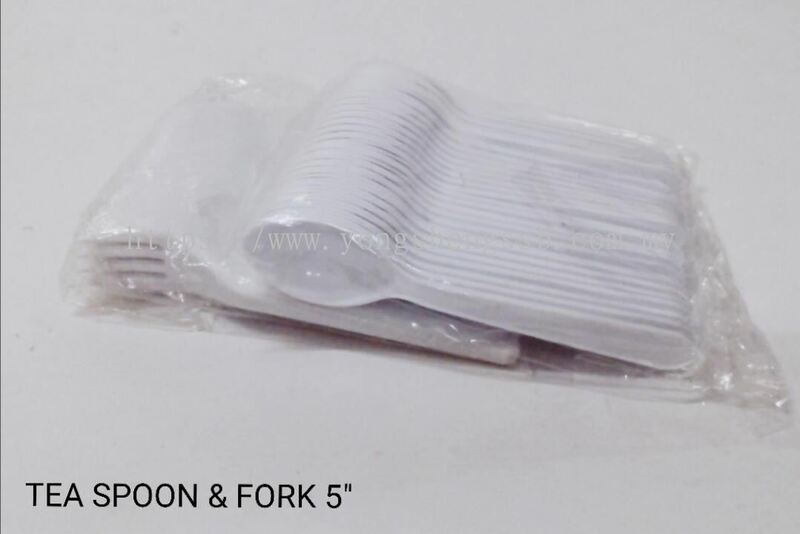 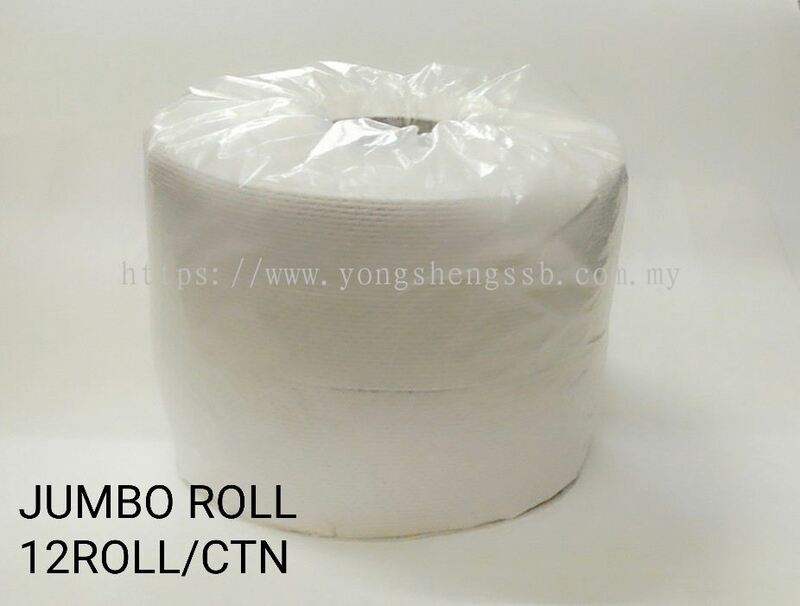 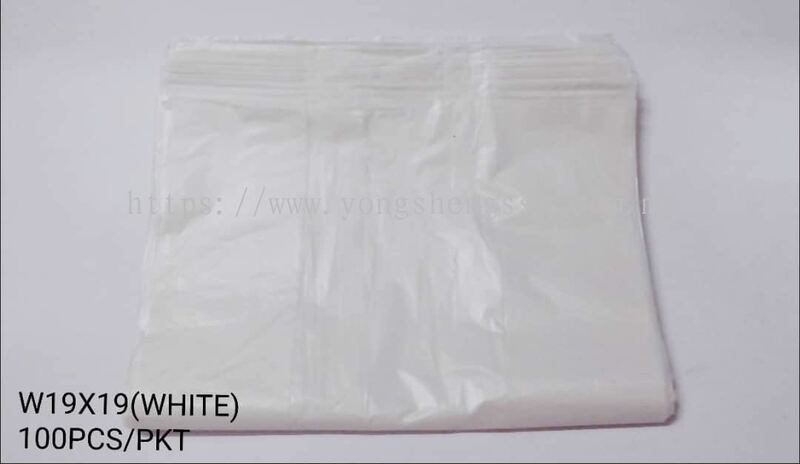 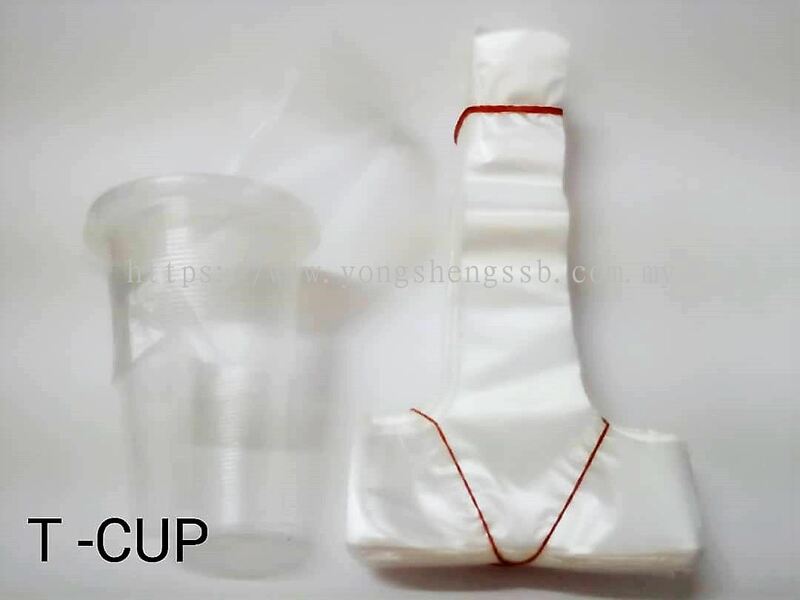 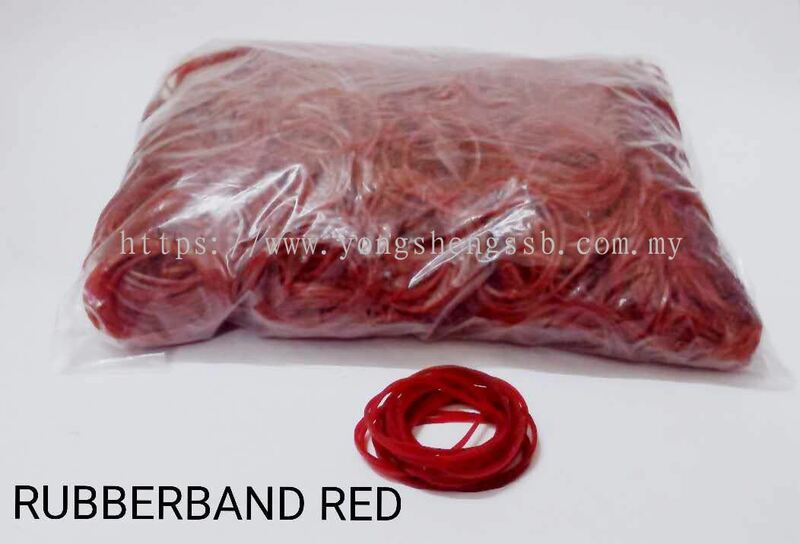 Yong Sheng Supply Sdn Bhd - We wholesale and supply plastic bag, plastic transparent box, paper carton, cake box, food container, OPP tape, paper product, etc. 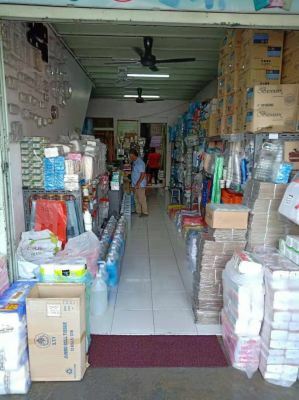 76, Jalan Maharani, 84000 Muar, Johor, Malaysia. 43, Lorong Haji Hassan Nindung, Pusat Perniangaan Mas Jaya, Jalan Salleh, 84000 Muar, Johor, Malaysia. 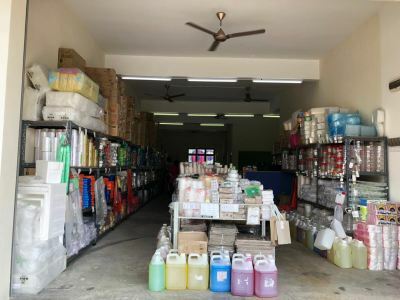 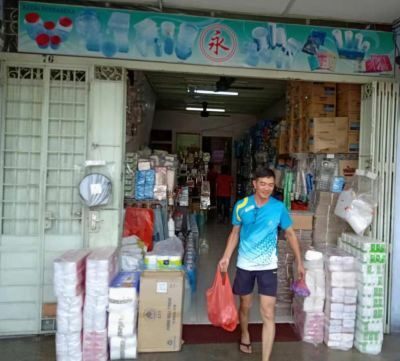 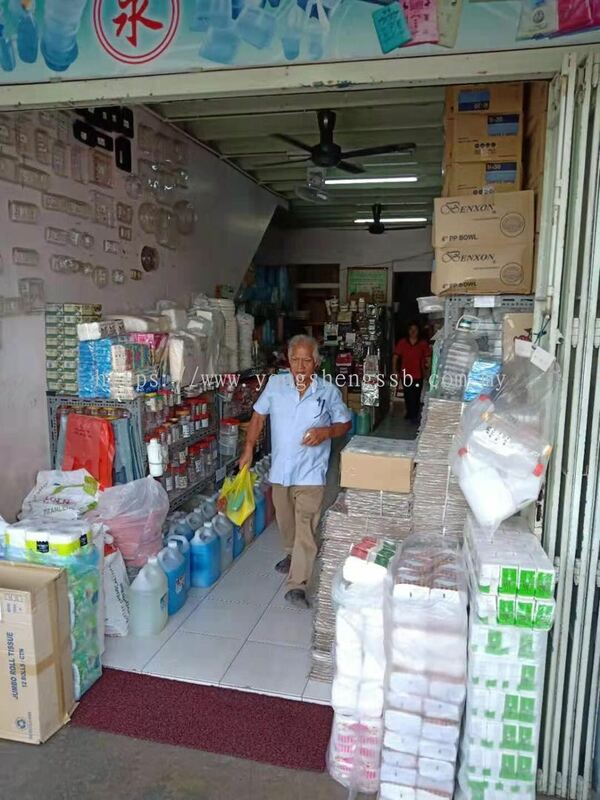 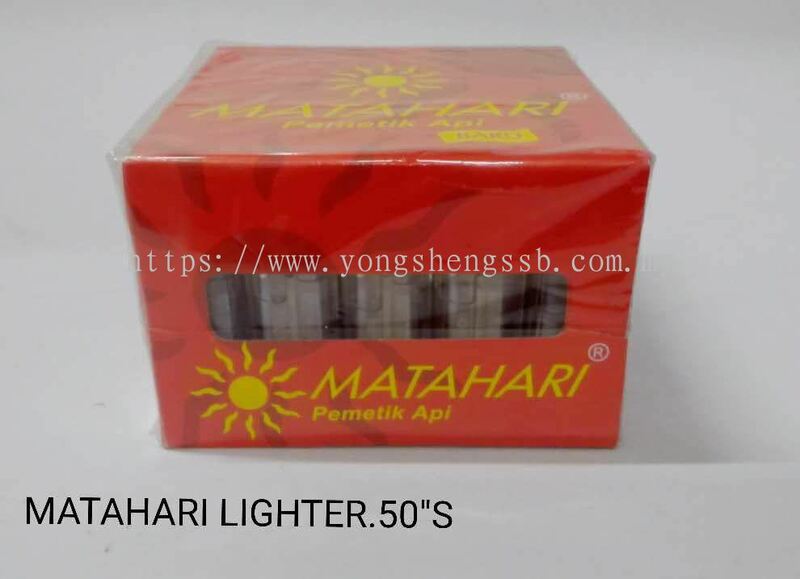 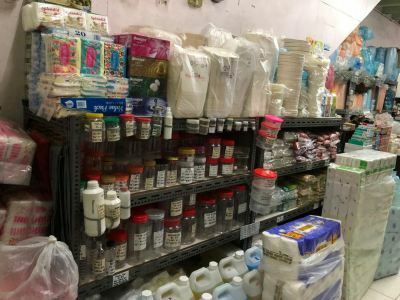 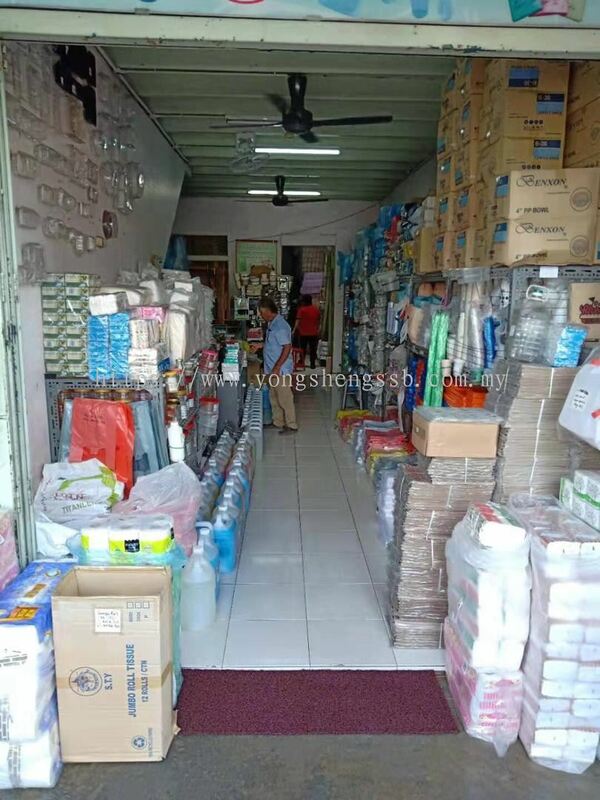 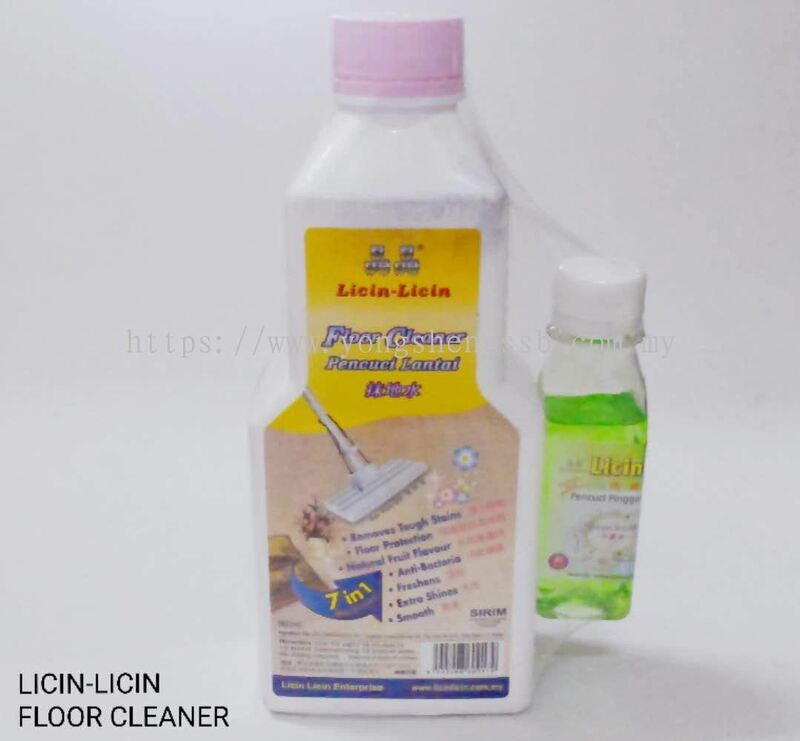 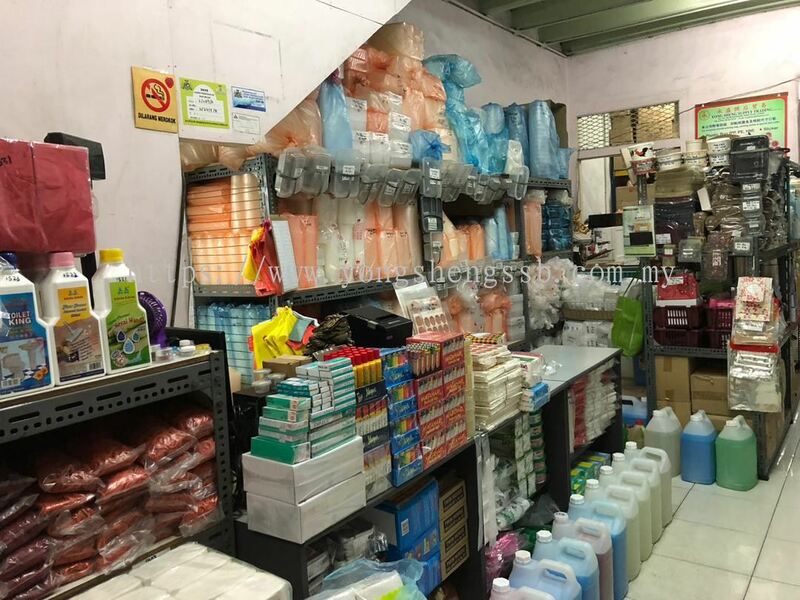 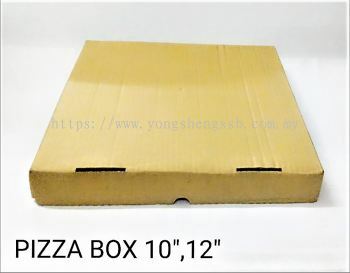 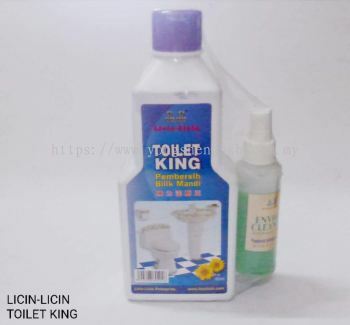 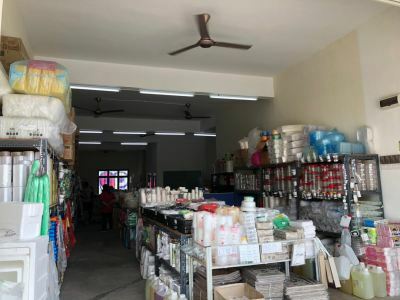 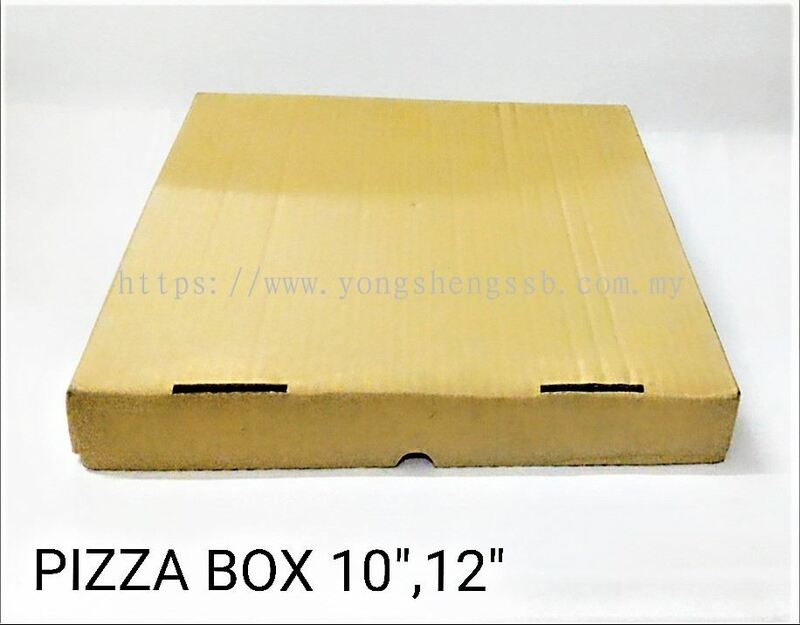 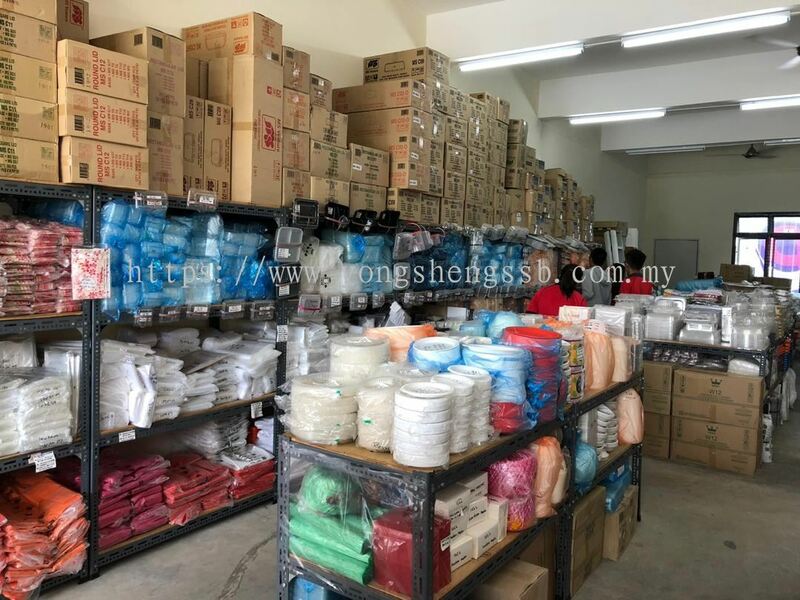 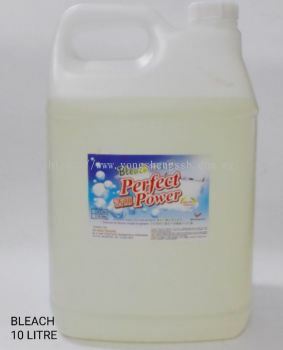 In Yong Sheng Supply Sdn Bhd, we have many years of experience in wholesaling and retailing plastic bag, plastic transparent box, paper carton and cake box to customers nationwide. 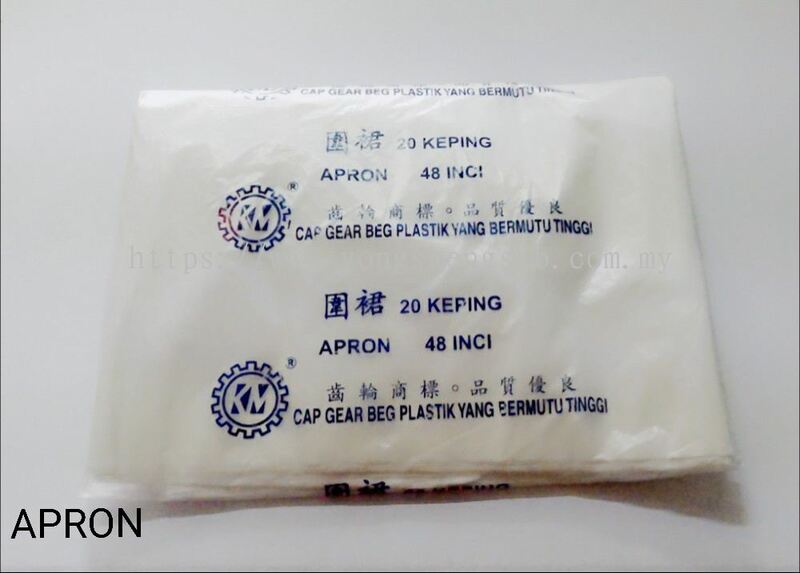 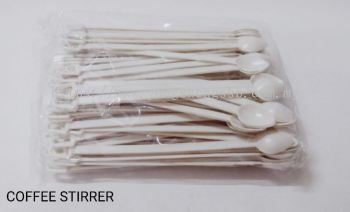 We also can customise different type of plastic bag sizes & types‎ that suitable your company. 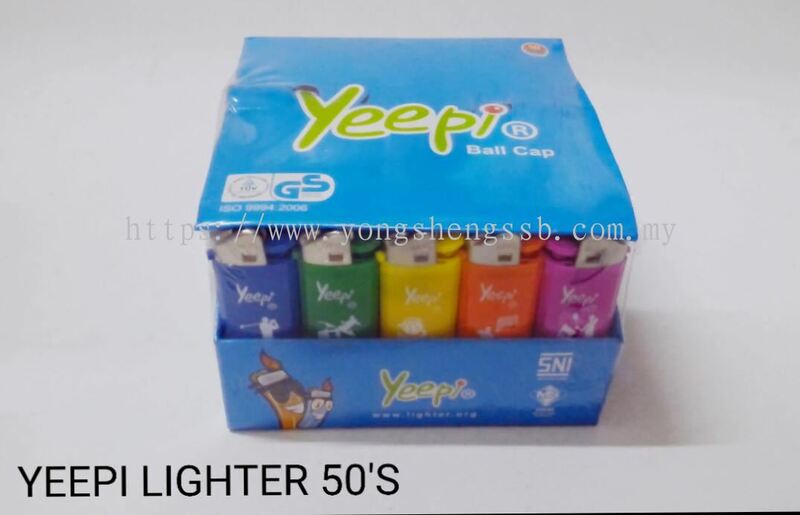 The company was established in 2012 as Yong Sheng Supply Trading. 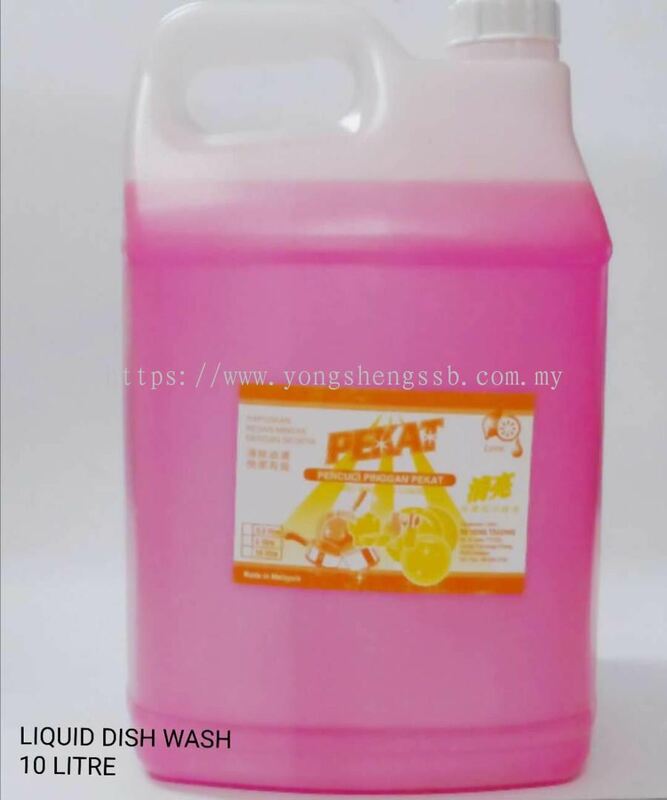 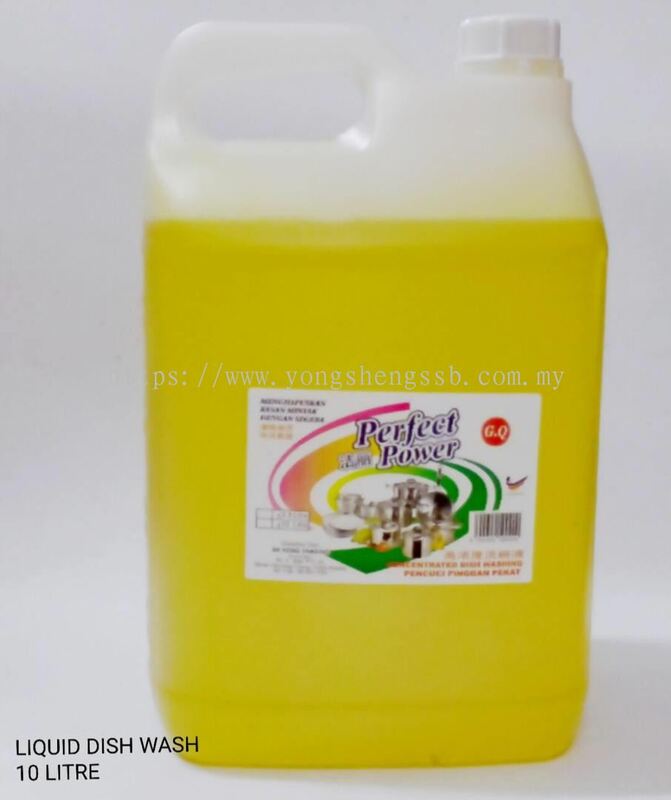 In 2018, we had change the company name to Yong Sheng Supply Shd Bhd to provide more services for customers. Our premise is based in Skudai, Johor. 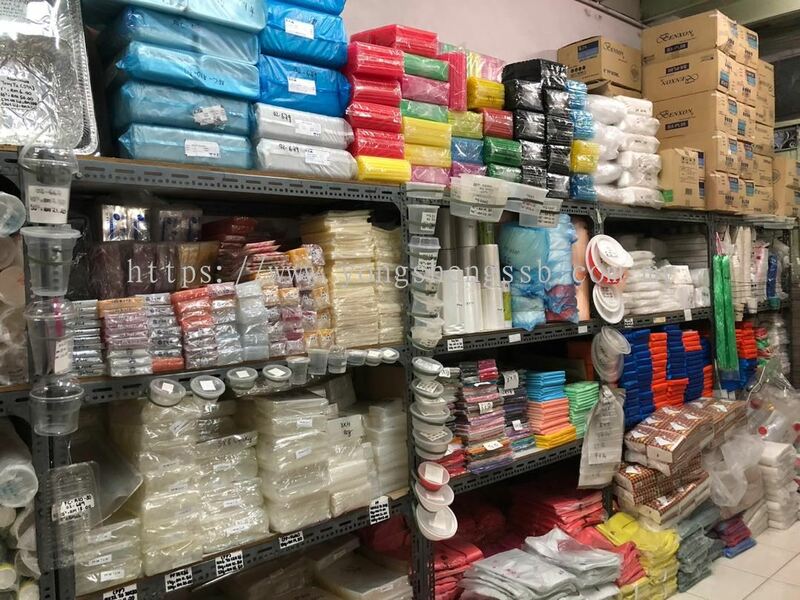 Our team of trained experts mainly focuses on delivering the best services and bringing various sizes & types‎ of packaging products for our clients. 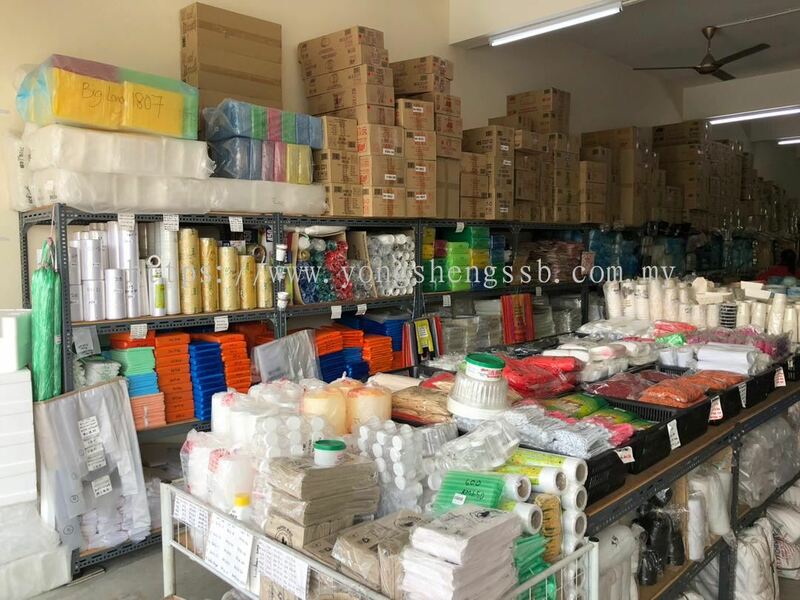 We feel proud that our products offer amazing value and it will worth client's spending.